Upper Tangent Arc. January 27,2019. 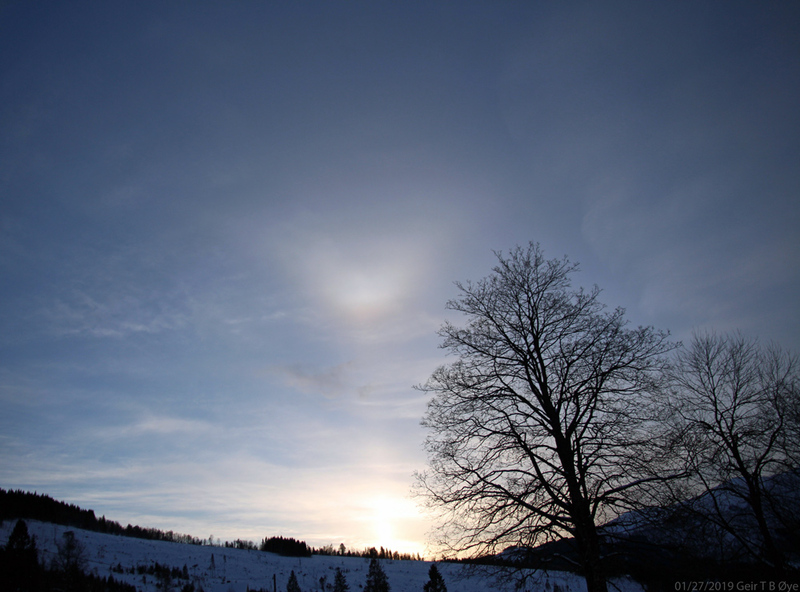 A beautiful Upper Tangent Arc was visible in the afternoon on January 27, 2019. Photographed over Ørsta, Norway. This entry was posted in Atmospheric Optics on January 31, 2019 by admgeiroye. Aurora Borealis. April 10, 2019. Bright meteor. April 9, 2019. Rocket launch – AZURE. April 5, 2019.